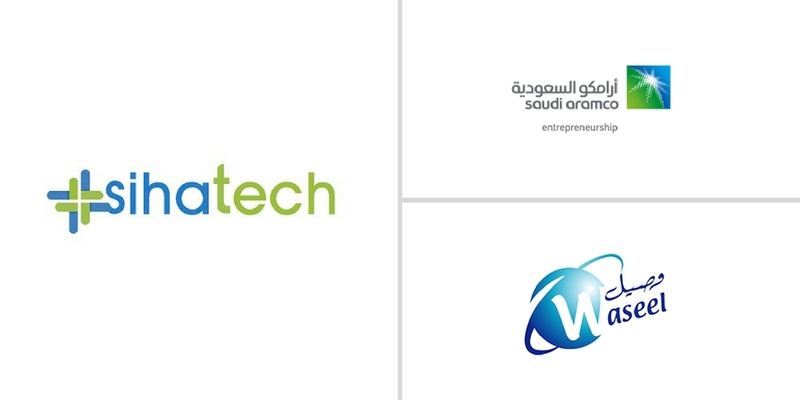 Sihatech, a Riyadh-based doctor booking platform has raised $1.33 million (5 million Saudi Riyal) in their Series A round led by Wa’ed, the investment arm of Saudi Aramco and Waseel, a company that sells different technology solutions to medical insurance companies and health providers. Waseel had invested $133,000 in Sihatech back in 2014 as well in a SAFE (Simple Agreement for Future Equity) round. Founded by Ahmed Al-Bader, Sihatech allows patients to search for doctors and hospitals, and book appointments with them through web and mobile apps. Currently available in Saudi only, the platform has over 2000 doctors representing 30 different hospitals and medical centers registered with them. The startup plans to use the investment to expand its team and enhance the technology behind its products. The platform also allows users to search for pharmacies and laboratories by location and different other preferences. Users can also add their medical history and documents on their web and mobile apps. “We have started with Saudi Arabia and together with our new and existing partners, our aim is to lead the transformation of the regional health industry into an accountable and transparent sector where the highest quality of care is the unified result. We believe that we can certainly leap frog the west and contribute locally to the lofty goal set by our national vision of achieving a 70% penetration of a unified medical record in Saudi Arabia by 2020,” he added. The company earlier this year also launched a Shariah compliant financing solution called Jamalek that allows users to pay in installments for different medical procedures that cost between 40,000 to 150,000 Saudi Riyal ($10,600-$150,000). Wa’ed’s CEO Khalil A. Al-Shafei “Waed invests in promising companies such as Sihatech. The founders have the skills and the talent to excute the company plan and grow Sihatech to a regional leadear, capable of responding to the ever changing needs and modernization of health system in Saudi Arabia,” said Wa’ed’s CEO Khalil A. Al-Shafei. Sihatech was the winner of ArabNet Startup Championship earlier this year where it competed against some of the most promising startups from all over the region. It is also one of the only two startups from Saudi Arabia to have accelerated at Blackbox, a Silicon Valley-based accelerator for global startups. It may very well be the leading doctor booking platform in Saudi but when you look at the region, the space is already crowded with companies like Vezeeta, the largest doctor booking platform in Egypt and Jordan that is expected to expand to Saudi early next year, Meddy, a Doha-based startup that raised $300K from 500 Startup two months ago, and Dubai-based Doctoruna. Then you also have platforms like Altibbi, Cura, and HealthatHand that offer telehealth solutions and connect patients with on-demand doctors through their web and mobile apps. It will be very interesting to see how Sihatech having raised this substantial investment fares against its competitors in the near future.